Here’s the first processed photo from my hike across the UK a week ago. It was made at the last stop on the route, Robin Hood’s Bay. 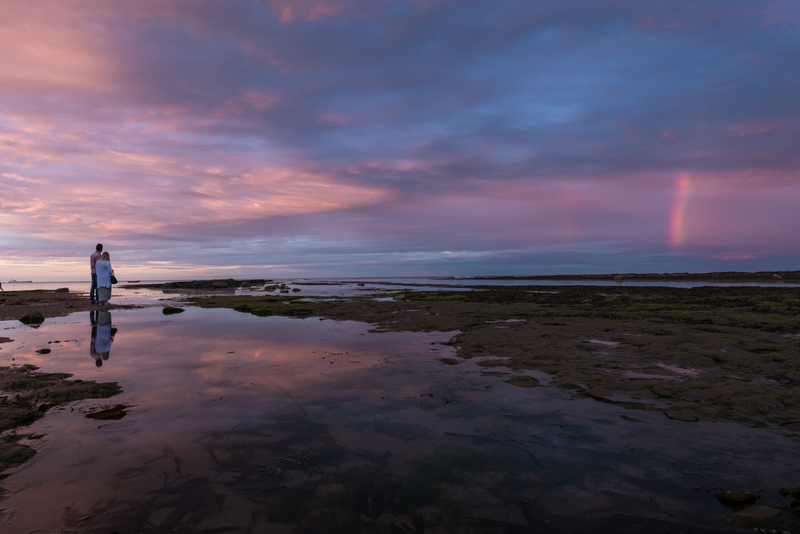 Where we where rewarded with the most awesome sunset, which included a rainbow, as you can see in the photo above. Sunset + Rainbow = Awesomeness by Bo47 is licensed under a Creative Commons Attribution-NonCommercial-NoDerivatives 4.0 International License.